Long gone are the days when you could casually turn up at the gym in basketball shorts. As our exercise regimes advance, our style and attire have to as well. Some might wonder how this can even be an issue, as your clothes will get dirty as soon as you hit the gym. If you’re looking for some CrossFit shorts, then keep on reading. Our buying guide packed with information will help you choose the right pair for you. This is true, but your being there doesn’t require you to look shabby and miserable all the time. Moreover, some shorts turn out to be more purposeful than others. This is especially true for those doing CrossFit because they require flexibility when doing the moves and you certainly don’t want your clothes to be a hindrance to your best performance. Here’s a quick consumer’s guide for most of the top brands you may choose from for your WOD shorts, including some of the customized fight shorts that you might be interested in. If you’re looking for some solid shorts that’ll get you through a tough WOD in style, then these ones from Reebok should be at the top of your list. They will wick the moisture and sweat away from your body quickly, leaving your comfortable and dry. 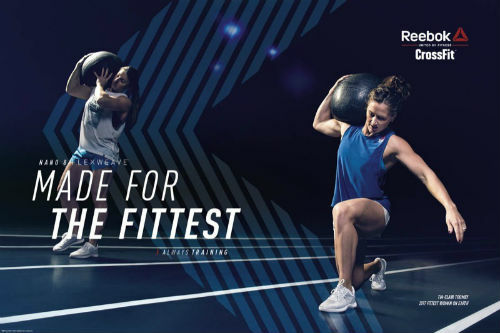 Reebok is one of the most trusted names in CrossFit and for good reason. We LOVE their shoes, as well as clothing. If you’re looking for one of the best pairs of workout shorts, then these ones from Anthem Athletic should be at the top of your list. They’re ideal for CrossFit, gym workouts, yoga, traveling, hiking, or running. Keep on reading for more information about the features of them. Some of the top shorts for CrossFit are these ones from Under Armour. 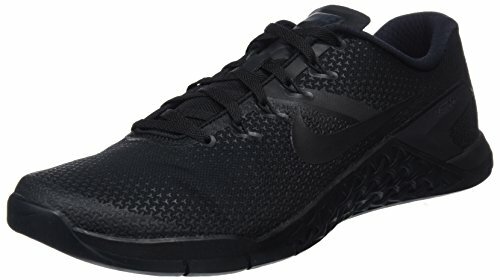 They’re very reasonably priced, have a ton of great reviews and are ideal for just about any workout or sport. These shorts feature sun protection if you plan to use them outside, along with 4-way stretch fabric then helps to ensure a full range of motion. What do People Think About Them? The MC11 Men’s athletic shorts are an excellent choice for doing your WODs. These are made from a long-lasting and rapid sweat-soaking polyester with two slits on the sides, which permit a good range of movement. The waist consists of a closure with a drawstring for flexible sizing. They also come with a small front pocket. They’re a little smaller in the leg than a lot of other CrossFit shorts out there, so take a close look at the sizing, especially if you’re tall. They come in a great range of designs and colors. These Virus AirFlex Training Shorts deliver high-quality materials and fitting. The waistband utilizes flexibility, a drawstring, and Velcro for a super easy and extremely comfortable fit. These shorts are light, flexible, and very comfy. Styling is attractive too and not overdone; the piping enhances contrast and provides a sophisticated look to the shorts. 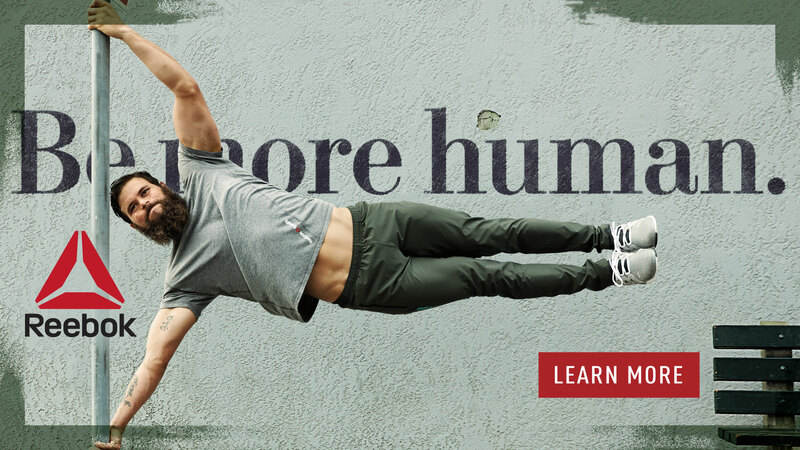 They come with only a single pocket that is zippered, making them not only the best choice for daily wear, but impeccable for the gym or for a light traveler to hot climates such as South-East Asia. These Rogue Cross-Fit shorts are made of a dense, superior two-way elastic sweat-soaking polyester texture, with 6 inch side slits that permit full-body maneuverability. Whether you are doing squats, deadlifts or kettlebells swings, you can be assured that these top-quality performance shorts will facilitate full movement. These workout shorts come with a drawstring waist and a Velcro closure. They also provide a superb fit but they don’t have any pockets which can be a huge negative for some. The Rogue CrossFit shorts also have well stitched seams, made to endure wear and tear. Overall, these Rogue Shorts offer some serious performance as a very reasonable price. The Jaco Hybrid Training Shorts are super-solid for CrossFit training, as well as other sports that call for a full range of flexibility and movement. They are made of a four-way elastic, sweat soaking fabric so you get both all-around comfort and ultimate motion. 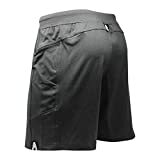 These Cross Fit shorts come with an exclusive compression waist constriction system utilizing a rear compression panel with a drawstring to retain your shorts firmly in place but still portray a relaxed look. The double outer pockets are protected with hook-loop closures and provide enough room for your phone as well as for your headphones. The pockets also sit flat uninterruptedly. They also offer compression shorts and capris for women (Go to Jaco Shorts for Women on Amazon). Do these sound like exactly the piece of workout apparel that you need? Intense workouts are certainly no problem with these top quality shorts. Anthem Athletics RESILIENCE MMA Shorts - Green Camo Hex - 34"
Another pick for the best CrossFit shorts are these fight shorts from Anthem Athletic. Although designed and intended for use by MMA fighters, many people find this kind of shorts perfect for a workout. The company mentions that they may fit a bit different than your true pant size so pay careful attention when ordering them. Use a tape measure around your waist and measure it in inches. If in the middle (37 inches for example), order the next size up (38). Keep on reading to find out two of our top choices for women’s CrossFit shorts! If you’re looking for a women’s option beyond the tight bootie shorts, then these ones from Reebok might fit the bill. They are slim fitting, but loose and are made from a polyester, elastane blend. Speedwick moisture control and a water repellant finish means that you’ll stay cool and dry during the toughest of workouts. You may also consider these shorts for running or anytime when you’ll be doing outdoor activities in the heat. A top pick for women’s CrossFit shorts are these ones from Epic MMA Gear. They’re affordably priced, come in a bunch of different colors and have a lot of features you’ll love. Durable and can handle a good squatting session! 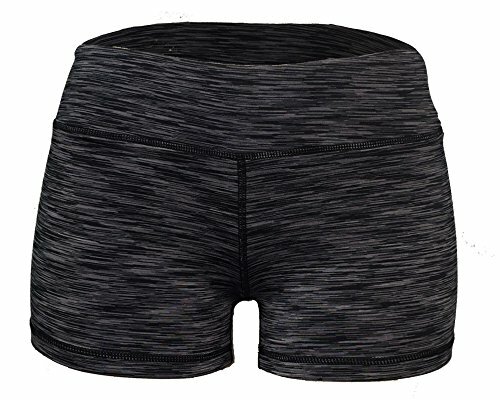 Where to Buy These CrossFit Shorts for Women? These top-picks are some of the best shorts you can choose from that will help you get the perfect shorts for your CrossFit workout. They will help you enhance your workout training and achieve your targets with comfort. After all, you don’t want what you’re wearing to get in the way of your maximum athletic performance. Have your Say about the Best CrossFit Shorts! What do you think about these shorts for your next workout? Leave a comment below and let us know. Or, if pants are more your thing, then check this out: The Best Baggy Workout Pants. Also be sure to give this article a share on Facebook, Pinterest, or Twitter. Tony is a licensed nutritionist from California, who developed an interest in fitness while he was in college. When he realized that his regular exercise routine was not helping him lose some of his extra weight he decided to sign up at the local CrossFit gym. Now not only is he an avid CrossFitter, he is also a coach. You will usually find Tony at the local gym where he uses his knowledge of proper nutrition to help other athletes achieve all of their goals. 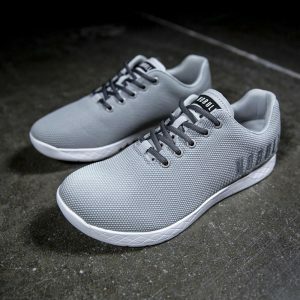 Nobull Training Shoes Review: The Right CrossFit Shoes for You? 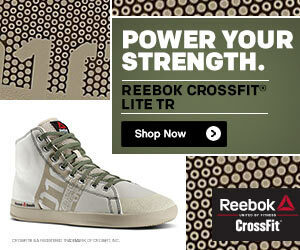 Best CrossFit Shoes for High Arches: Find the Perfect Fit! 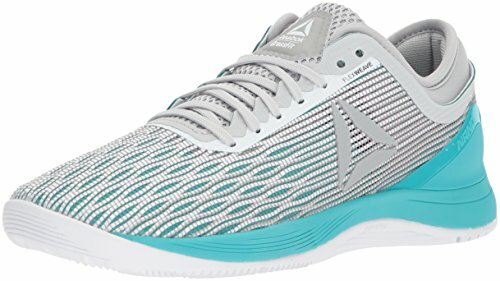 Adidas Performance Women’s Powerlift .3 Shoe: It it Right For You? Reebok CrossFit Speed for Women: Are They Right For You? 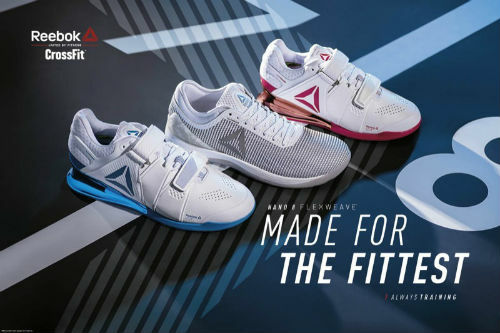 Reebok CrossFit Grace Review: The Right Shoes for Your Next Workout? 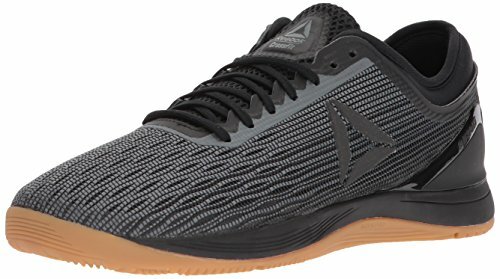 Best CrossFit Shoes for Men: Find the Pair that’s Right For You! 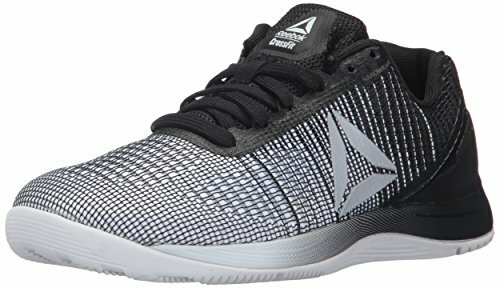 Reebok CrossFit Nano Pump for Women: Are They Right for You? We’ve been reviewing CrossFit shoes since 2013 and our goal is to bring you the best, unbiased recommendations. 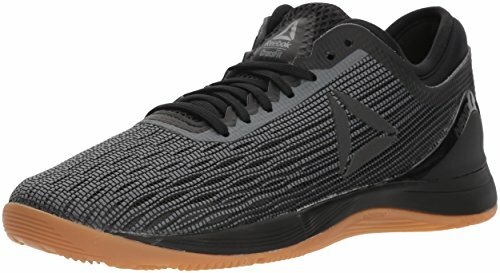 BestCrossfitShoe.net is a participant in the Amazon Services LLC Associates Program, an affiliate advertising program designed to provide a means for sites to earn advertising fees by advertising and linking to Amazon.com. 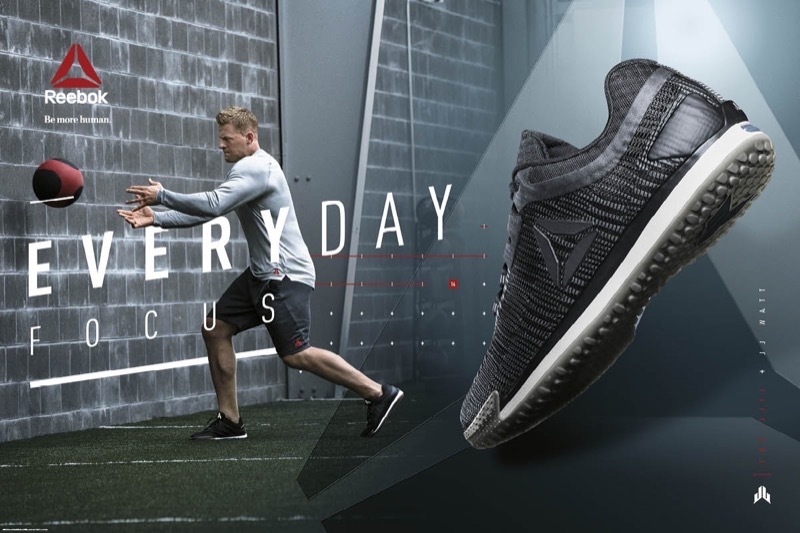 Best Shoes for HIIT Workouts: Find out Here! Bear Komplex Knee Sleeves: The Best CrossFit Knee Sleeve? 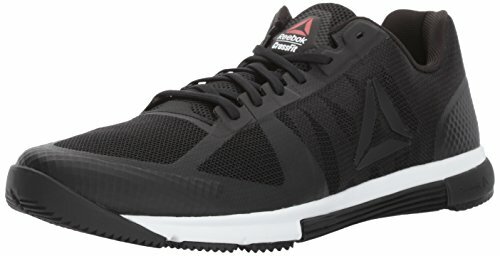 Copyright © 2019 Best CrossFit Shoes. All rights reserved.